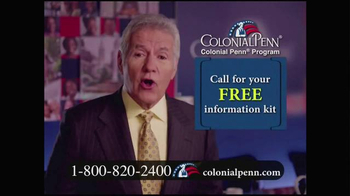 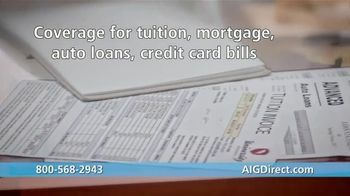 Working hard for your family doesn't guarantee that you'll have enough life insurance for financial obligations like tuition, mortgage, auto loans and credit card bills. 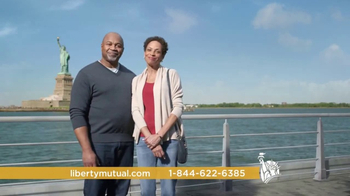 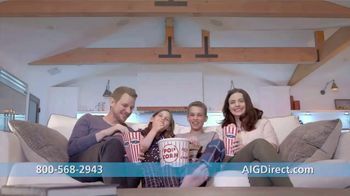 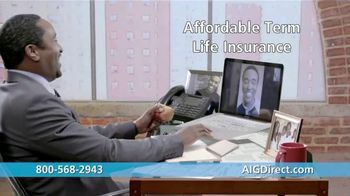 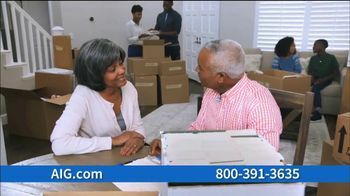 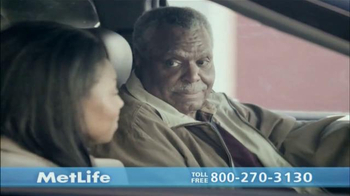 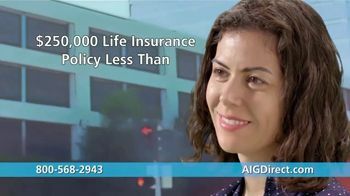 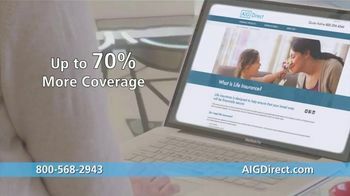 AIG Direct claims that its term life insurance will guarantee your loved ones up to $750,000 of protection should something happen to you. 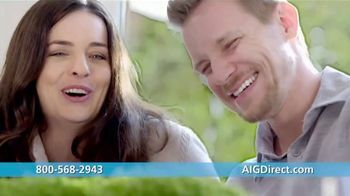 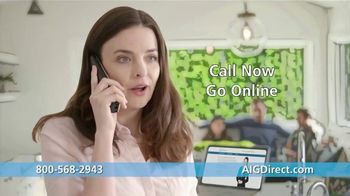 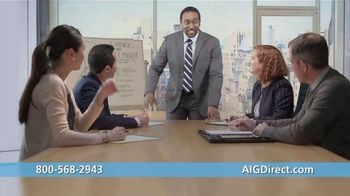 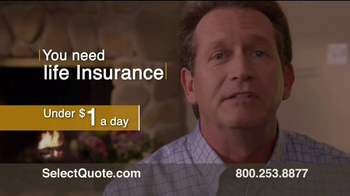 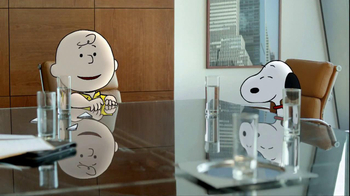 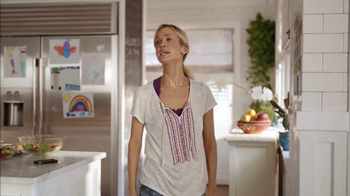 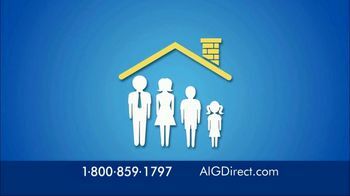 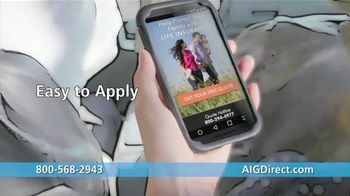 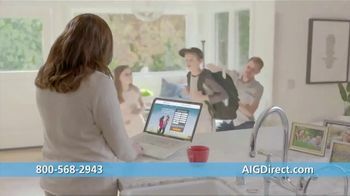 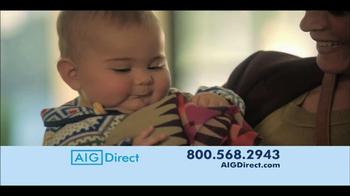 For a free quote, AIG Direct encourages you to visit its website.